We are excited to announce our new logo here! What we love most in our new logo!? 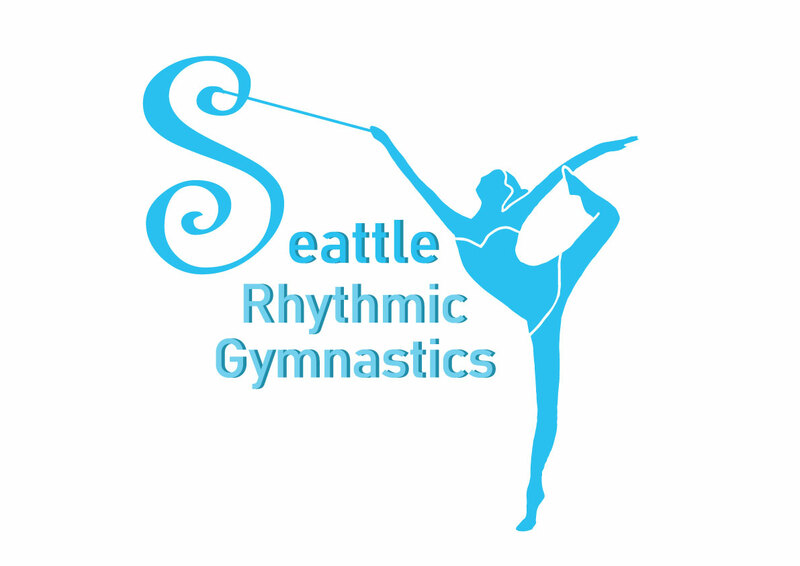 + The logo has Rhythmic gymnastics’s symbolic apparatus Ribbon!